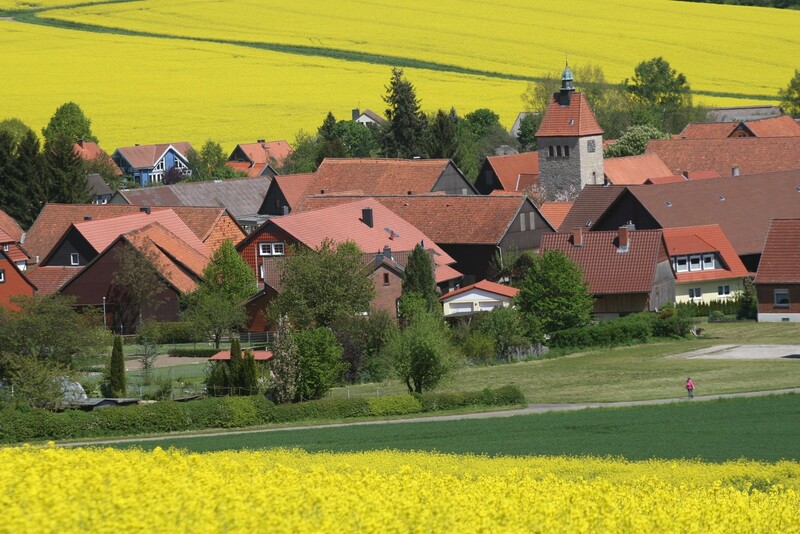 Fewer than 500 people live in the village of Heckenbeck. Like many villages around the world, it is located in an economically vulnerable region and is severely affected by increasing demographic change. Despite that, it has demonstrated that it has sustainable infrastructure. How have the inhabitants managed this? "The transformative potential of villages is often limited to the personal networks of a few “pioneers” (by which we mean those who are the first to use a new method or idea). The pioneers’ distance from other areas restricts the success of these ideas to the inhabitants in the immediate surroundings and prevents their spread," says Dr Markus Keck of the Geographical Institute of the University of Göttingen. He and his colleagues have investigated how Heckenbeck succeeded in overcoming this “island status”. 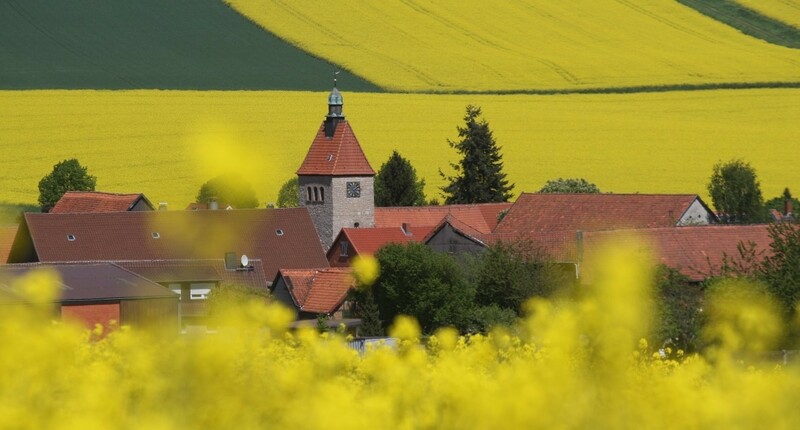 In Heckenbeck, many projects, organisations and rural infrastructures have been established that not only improve the local quality of life but also create conditions for more sustainable forms of consumption, mobility and education. "Many of these projects have become an integral part of the village community," says Keck. These include the Free School Heckenbeck, the kindergarten, the cultural centre Weltbühne as well as basic medical care and midwifery practice. The projects are usually organised jointly. "The local environmental association Heckenrose supports sustainable forms of mobility in the village, such as car sharing and a bicycle rental system," reports Keck. "Our case study clearly shows how sustainable lifestyles and economic practices can spread successfully throughout rural areas," says Janes Grewer, joint author of the study. "The more openly and visibly that alternative lifestyles are lived, the greater the chances of their spreading and the greater the added value they create for quality of life. The basic prerequisite is regular meetings on an equal footing between pioneers and residents who have lived locally for a long time. This can be achieved, for example, by setting up meeting places or collaborating on joint projects". However, the initiative of dedicated pioneers and the example of sustainable lifestyles alone is not enough, because those involved are dependent on favourable conditions: "Many of the new village structures were started by pioneers, but could only be realised through an exchange with established decision-makers," says Grewer. New infrastructures and permanent services are the key to success, as they make sustainable local behaviour much easier for all residents. "Sustainable lifestyles will then no longer be taken up just for personal ethical reasons, but also because they can be easily implemented". Moving away from rural areas and demographic change - Heckenbeck has developed survival strategies.